If ever a race demonstrated that it pays to look beyond the topline result. 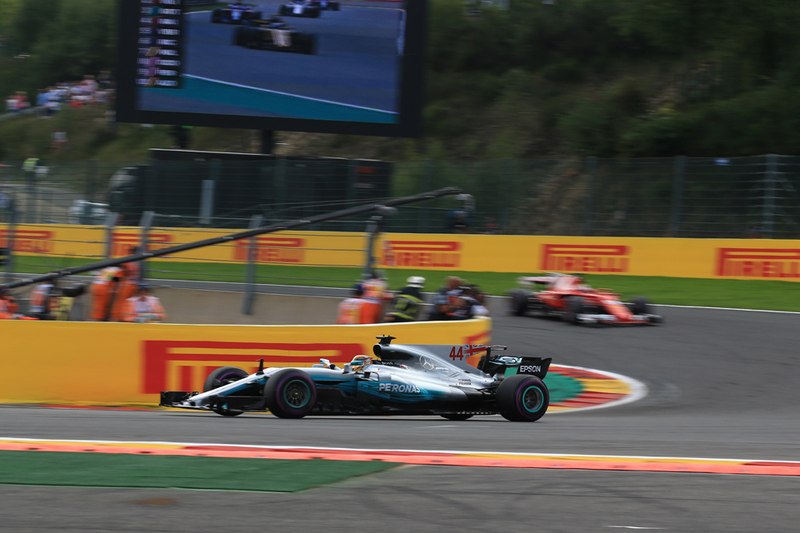 Yes Lewis Hamilton won the Belgian Grand Prix, as expected. 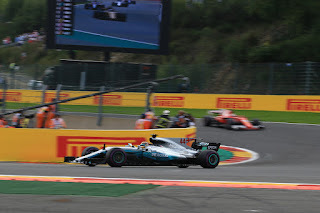 But perhaps greater significance was just behind him, that Sebastian Vettel's Ferrari chased him all the way, at a track that was supposed to be the scene of a Mercedes walkover. Perhaps therefore a harbinger for the rest of the year?